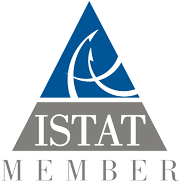 Aircraft Leasing Software for deals, contracts, assets, funds, financials and reports management. Boeing plans to open its first manufacturing plant in Britain, picking Sheffield to make critical parts for its best-selling 737 and 777 airliners. The company has earmarked the Northern city for a £20m investment where it will produce complex parts for “actuators” which move flaps on the jets’ wings. The decision is notable as the US aerospace giant is bringing work in-house, rather than subcontracting it out to the supply chain as is common. Planning permission is currently being applied for to build the 25,000 sq ft factory near the University of Sheffield’s Advanced Manufacturing Research Centre, with further funding also coming from city’s regional authority. It is hoped once the factory is built the first parts will be produced in late 2018, with an initial staff of 30, though this could well be expanded. Although the company will have sister actuator plant in Portland, Oregon, Sir Michael said the move was part of Boeing becoming “a more global company”. Brexit and the lower cost of manufacturing in Britain were not considerations in the decision, Sir Michael said. At the moment Boeing employs about 2,300 staff in the UK, working in both civil and military fields. Boeing recently won two massive contracts for the British military: supplying the P-8 Poseidon spy plane for the RAF and upgrading the Army’s fleet of Apache helicopters. Together these deals were worth about £5bn but very little of the work will be carried out in the UK. The company has tried to ease concerns about the UK losing out by agreeing to build a £100m facility to service the P-8s at RAF Lossiemouth in Scotland, as well as making Britain a centre for training and maintenance of military aircraft. What is Sysco Leasing Software? Sysco Leasing Software is a full-featured aviation lease management platform built upon a secure, cloud managed platform. Sysco Leasing Software provides a wealth of features to empower aircraft lessors’ deal management and lease management all built upon the Microsoft Technology Stack for Enterprise Businesses providing real-time state-of-business intelligence across all lessor teams from legal, risk, sales and operations. The two applications contained with the Sysco Leasing Software are Deal Manager and Lease Manager. To find out more about these applications use the links below. You can also download the Sysco Leasing Software Brochure or view a Deal Manager Webinar or a Lease Manager Webinar to find out more. 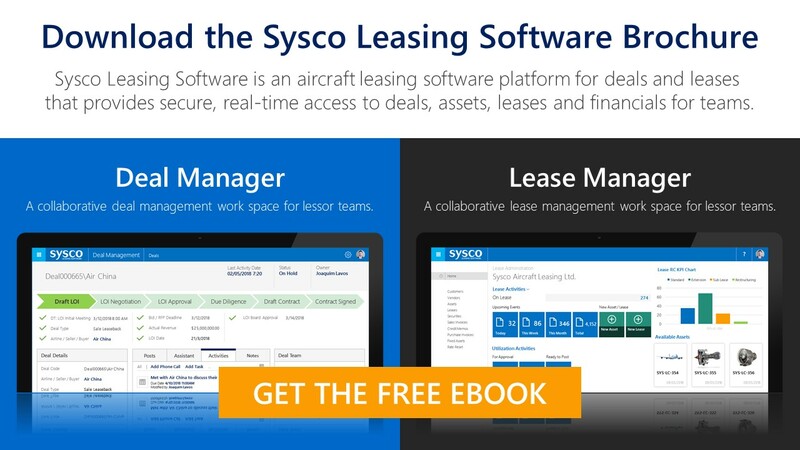 Sysco Leasing Software is an aircraft leasing software platform for deals and leases that provides secure, real-time access to deals, assets, leases and financials for teams.